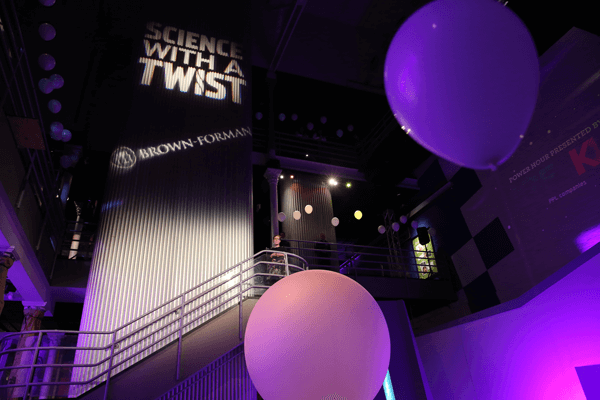 Through sponsorship of Kentucky Science Center, you build the workforce of the future, connect your employees to your values, and showcase your support and commitment to the community. With Kentucky Science Center, you can Do Science in myriad ways and places across the Commonwealth. Sponsorship opportunities range from exhibits or events at our flagship facility in downtown Louisville, to our traveling educational programs, and everywhere in-between. To get involved, contact our Corporate Philanthropy Manager at 502-560-7143. Kentucky Science Center would like to thank the following organizations for their generous contributions. Community Foundation of Louisville, Inc.
Underwriters Safety and Claims, Inc.
Hillerich & Bradsby Co., Inc.